IMPORTANT ANNOUNCEMENT REGARDING ON CONTROLS. On Controls is the premier cloud-enabled automation system for any device, environment or set-up. 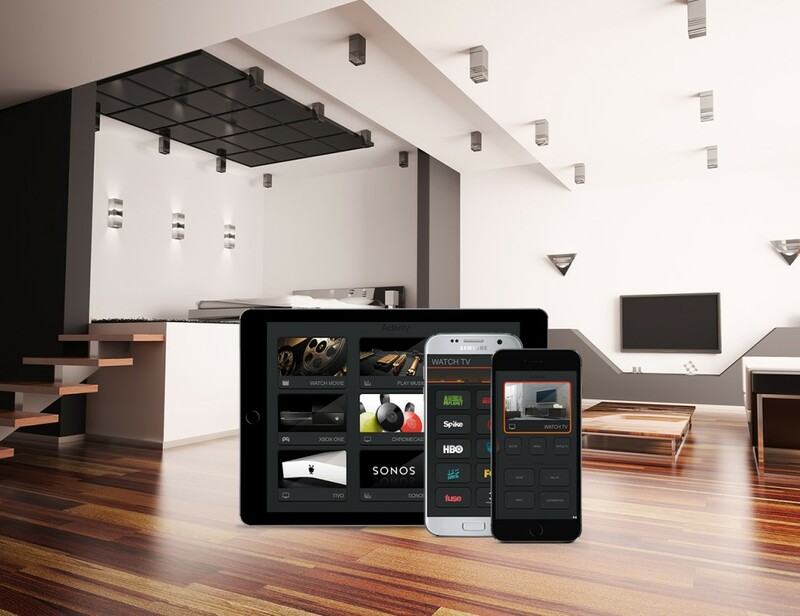 With flexibility designed in mind, On Controls can control the electronics in your business, home theater, or company building. The Control Product of the Year for 2014, On Controls’s customizability, versatility and functionality make it the top platform for control solutions. Hifi Implemented a Solution that is cost-effective, customizable, and scalable for any job. MT revolutionized the rental market by scaling their control solution to over 800 apartments. Magnolia built a custom solution operating in 500 stores and handling 30 million commands. Winner of the CES 2014 Control Product of the Year, the On Controls platform is highly customizable, scalable, and cost-effective.